A meter covered in gumballs. Traffic cones way up in trees. A parking manager helplessly watching chaos ensue in his garage from a stuck-between-floors elevator. And a woman getting out of her car to “help” direct traffic when she decided the parking folks were out of their element. Sound familiar? If you’re in university parking, these stories just might, and there are lots more where they came from. 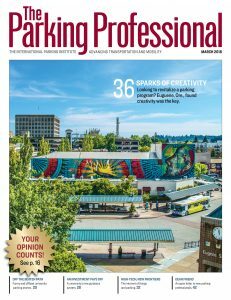 In the March issue of The Parking Professional, university parking pros share their funniest, weirdest, head-shakingest stories and you might not believe what you read. Check it out here—we promise it’ll be the most entertaining part of today! 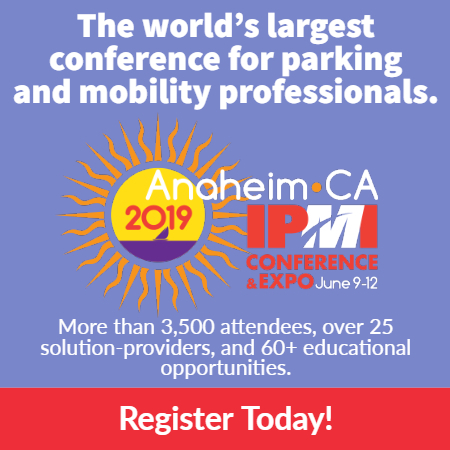 In another parking sector and have a great story to share? Email us and let us know—we’re aways looking!